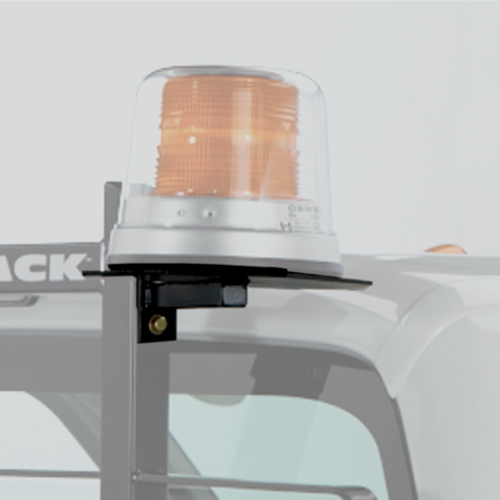 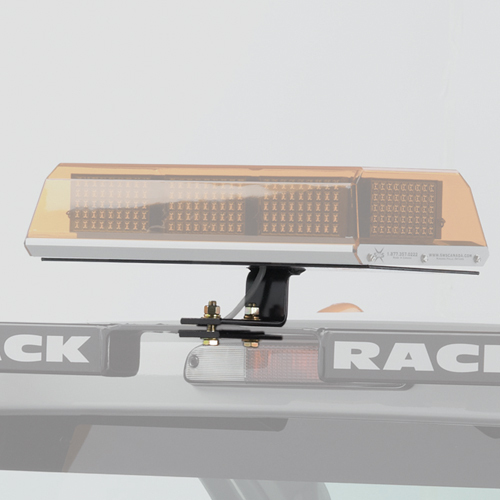 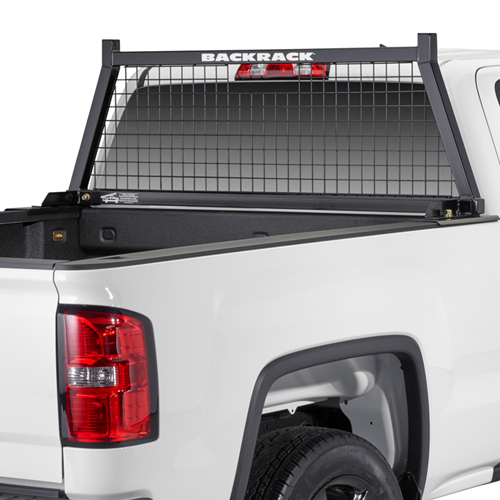 BackRack offers Corner Mount Safety Light Brackets for both the left and right corners of your BackRack Window Guard. 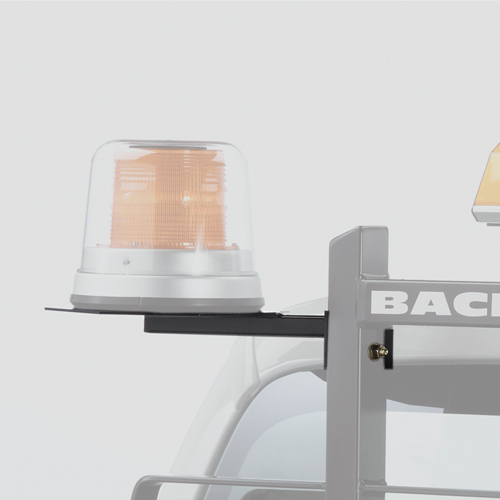 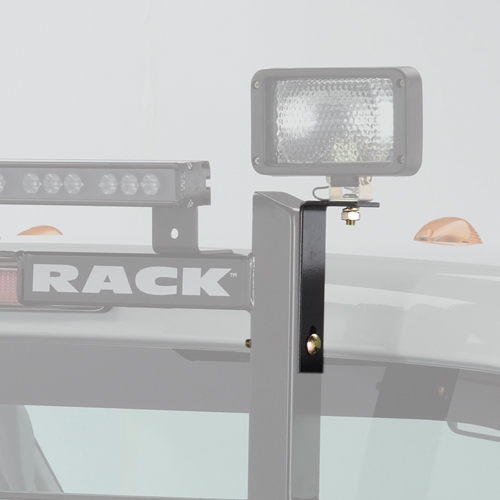 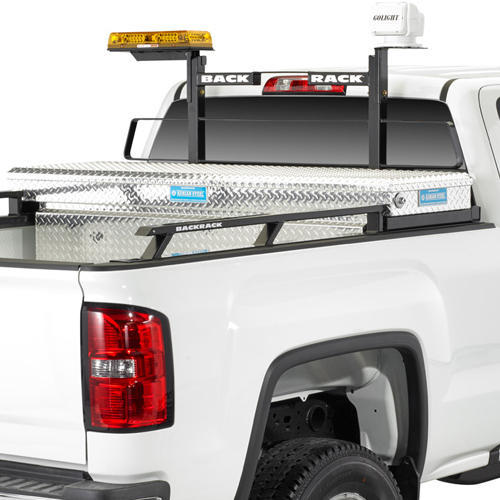 BackRack's Corner Mount Utility Light Brackets are ideal for quick access to your safety lights, while freeing-up space on your top crossber for carrying or supporting long loads. 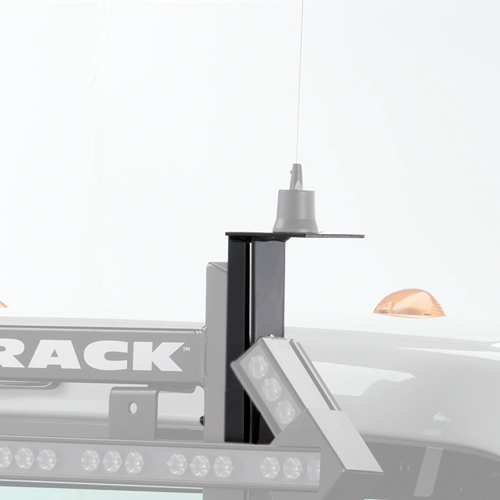 Driver and passenger side mounted brackets are available. 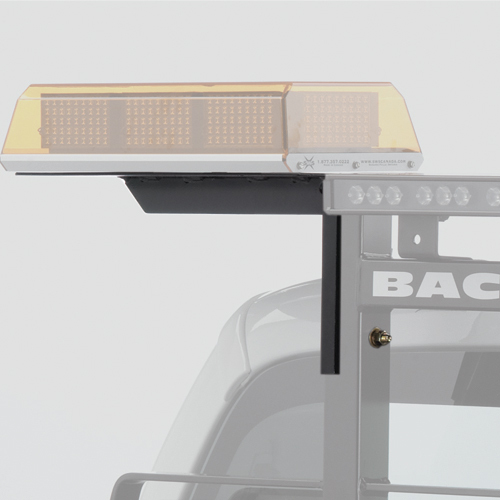 All light brackets have BackRack's durable, black powder coat finish. 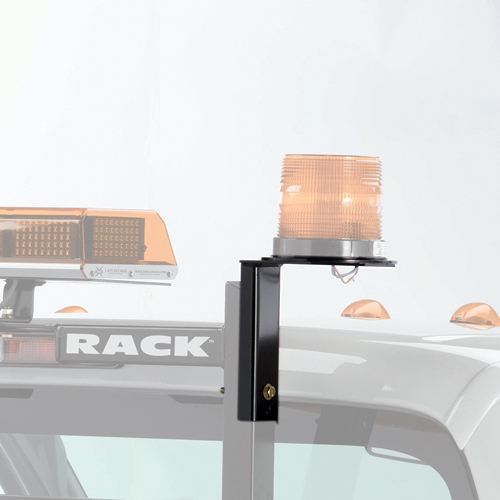 All mounting hardware is yellow zinc coated for corrosion resistance. 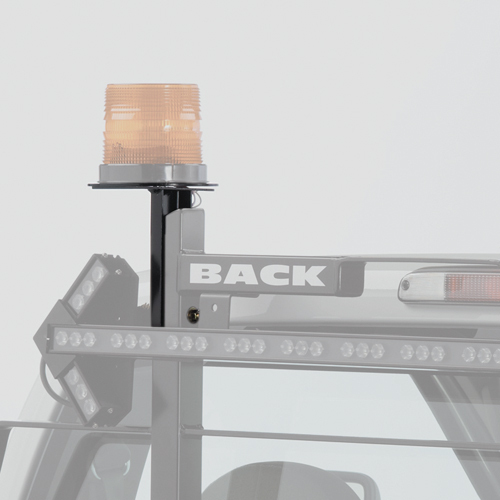 Safety lights are not included.